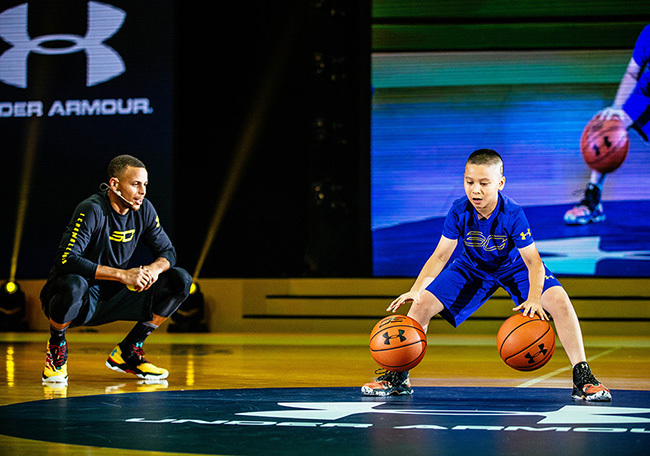 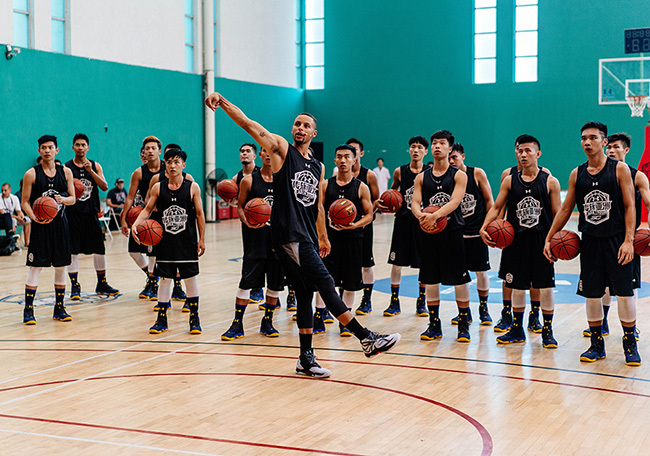 Recently, Steph Curry and Under Armour held a Tour in Asia which they stopped at Shenyang, Guangzhou, Hong Kong and Taipei. 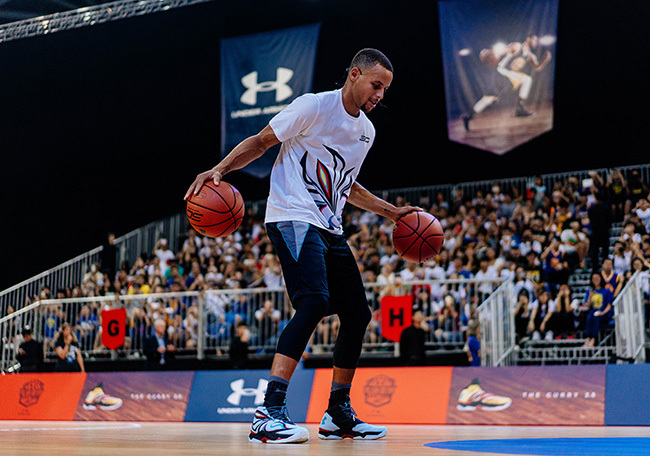 Starting the tour, Curry unveiled the exclusive colorways of the Curry 2.5 ‘Journey to Excellence’ pack at the Under Armour Brand House in Mix City Mall. 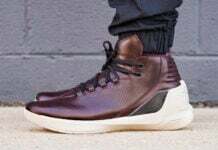 He was also spotted in his upcoming signature shoe, the Under Armour Curry 3. 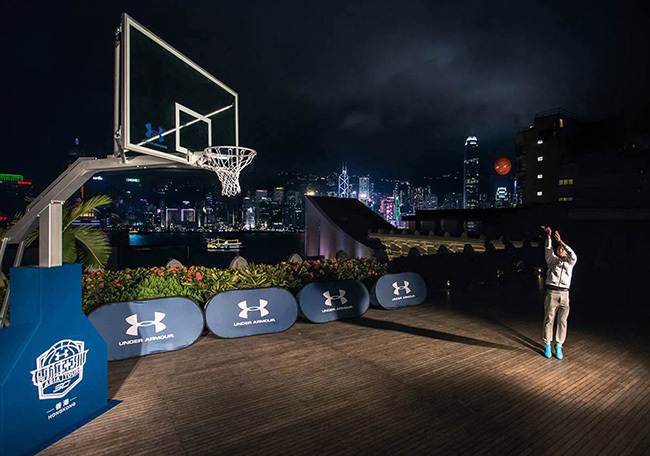 Along with the footwear, UA also showcased the UAS Sportswear apparel line. 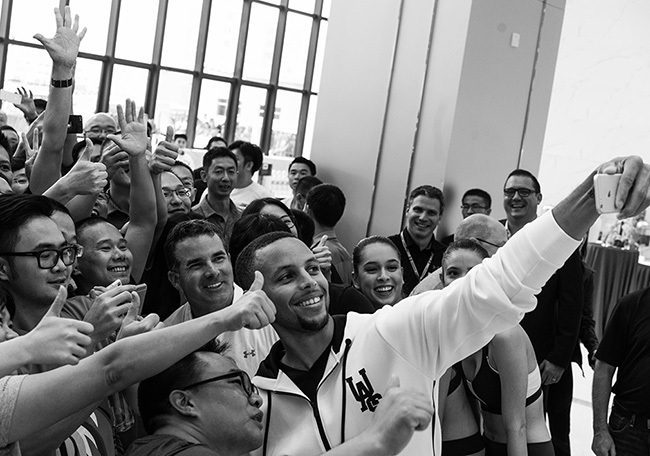 More specifically, UA showcased the Tailgate Full Zip Graphic Hoody that will release on September 15th for $160. 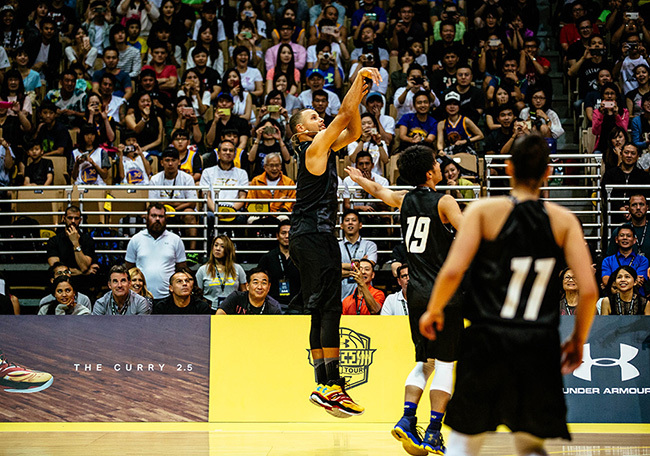 Currently there isn’t a release date for the Curry 3, however we expect the brand to have an announcement soon. 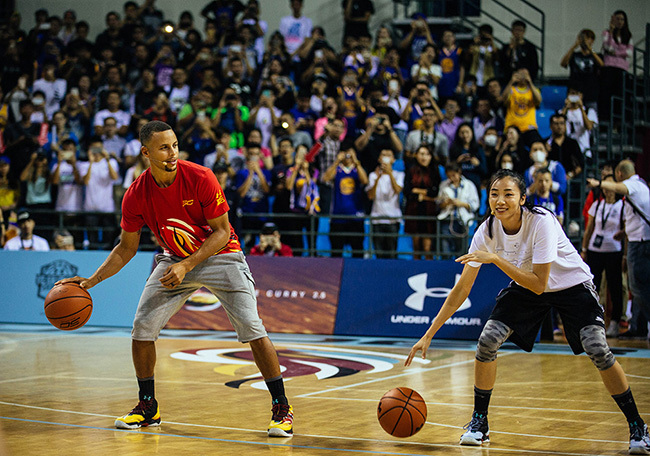 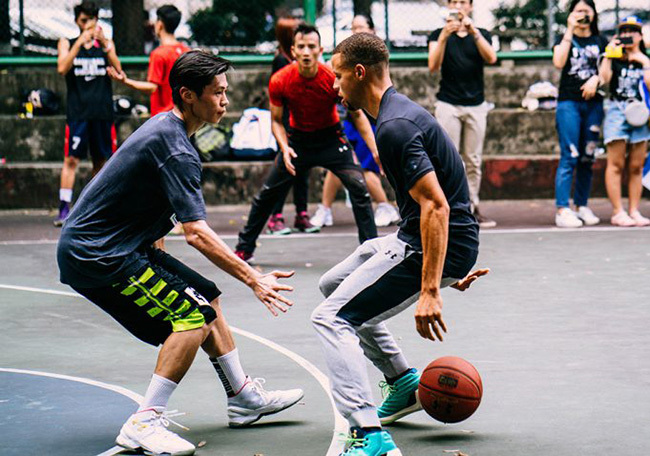 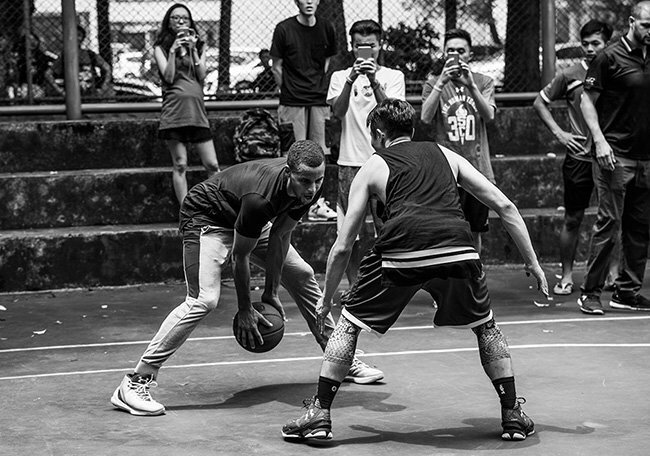 Below you can check out a full recap of the 2016 Steph Curry Asia Tour. 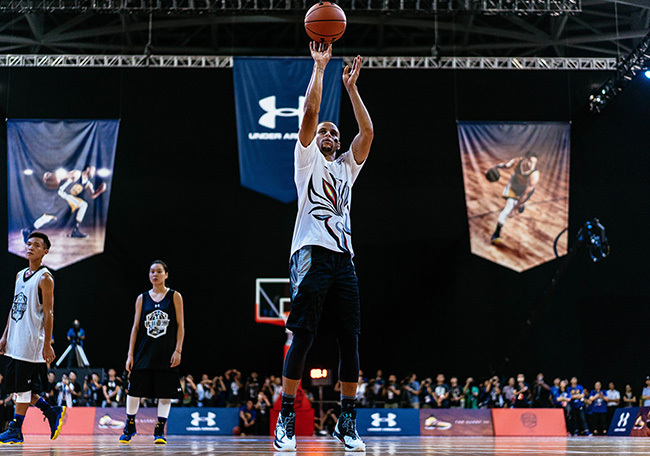 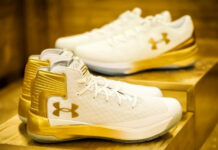 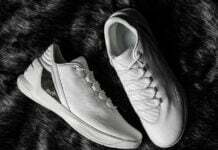 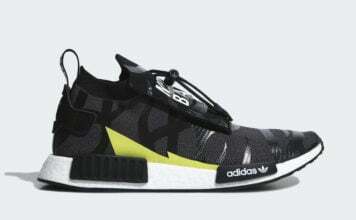 We will also make sure to bring you updates on the latest Curry 3 info once it becomes available.